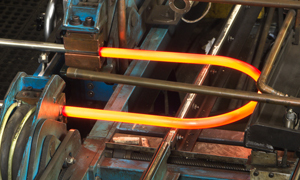 Our one-stop manufacturing, finishing, and QA capabilities (including NDE) give customers the option to get a total solution from a single supplier, tightening turnaround times and in the process, eliminating complications sometimes associated with an additional vendor (tube bender). 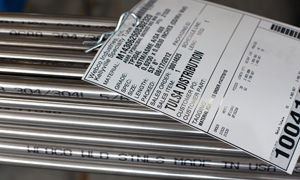 Webco has one of the widest ranges of mill-cut lengths in the tubing industry. 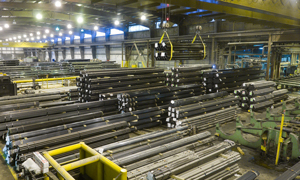 Standard mill capabilities range from 5- to 60-foot straight lengths; however, longer lengths can easily be accommodated rivaling and often surpassing our competitors' capabilities. Customers appreciate Webco's attention to detail when it comes to packaging. Nothing is more frustrating than receiving an important shipment only to find that it has been damaged in transit, potentially forcing costly schedule delays. 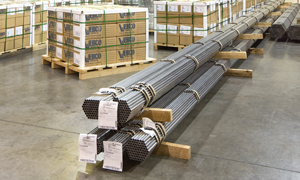 Webco has unique solutions for cold-forming tubing, in particular when the diameter is required to be reduced or expanded near the end of the tube. 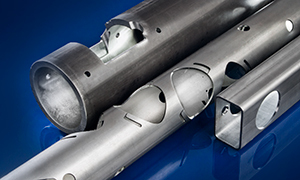 Tooling is custom made to control specific formed diameters, transition properties and formed length. 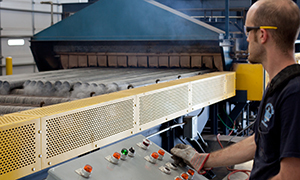 Webco offers a variety of controlled-atmosphere thermal treatments to tailor specific mechanical properties and steel microstructures. 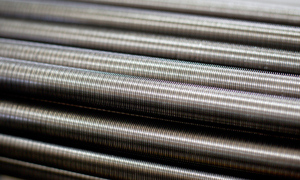 Normalizing, Stress Relieving and Bright Annealing are among our in-house capabilities. 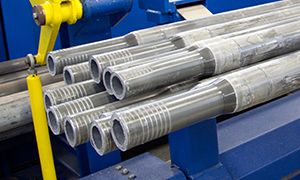 Webco offers a variety of custom precision cut-length capabilities, produced and delivered from strategically located value-added facilities. Tight tolerances, specific end finishes, lengths under 1 inch, and laser-cut profiles are just a few of the many services available. 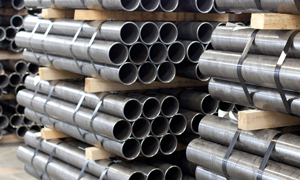 With Webco's many manufacturing facilities, quick-ship warehouses, and extensive partner network/supply chain, customers have instant access to specialty tubing when they need it most. Webco prides itself in on-time delivery. In many cases, customers turn to Webco for emergency services, and the company has made a best practice of delivering on quick turnaround requests.